As a Java Momma Coffee Direct Sales Consultant, you are bound to create fun coffee quotes and memes! But, sometimes, it is hard thinking of something new to post. Look no further, I have compiled 101 coffee quotes and memes for you to use when making your own graphics. Can I call you back in a few cups of coffee? I came. I saw. I caffeinated. Inspired? Ready to create your own coffee graphics with any of these fun quotes? 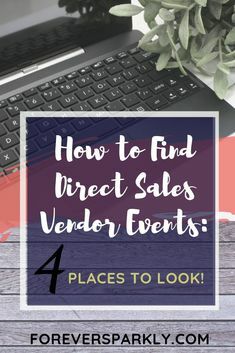 If you need more inspiration on what to post in your Java Momma Facebook groups, be sure to check out these 2 blog posts as well. Looking for more coffee-related content? Be sure to take a look at the list of free coffee stock photos! Come see the 2017 Origami Owl Gifting Collection. 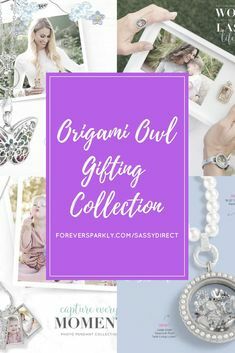 Origami Owl Home Decor Living Locket Photo Frame | Origami Owl Pearls | Origami Owl Essential Oil Jewelry | Origami Owl Ring | Origami Owl Watch | Email kristy@foreversparkly.com for a free gift!